Setting up and programming a FreeZone Freeze Dryer? This YouTube video playlist will help. 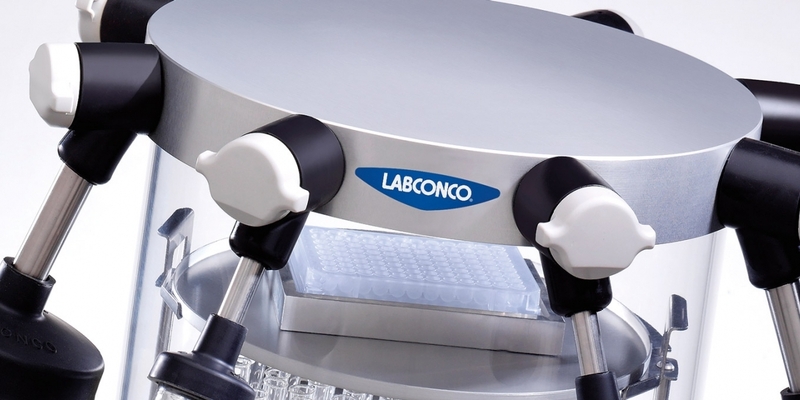 Whether you have a benchtop model, console or even a stoppering tray dryer, we’ve got demonstrations for you. Everything from programming your Lyo-Works OS with End-Zone™ End Point Detection System, to installing filter paper in flasks lids. Watch on YouTube for more viewing options.